Hi! Hope you had a FABULOUS weekend and that your week is off to a great start! 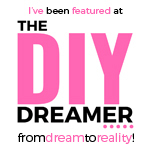 Did you see this DIY project that my daughter Gabrielle did with your grandfather? 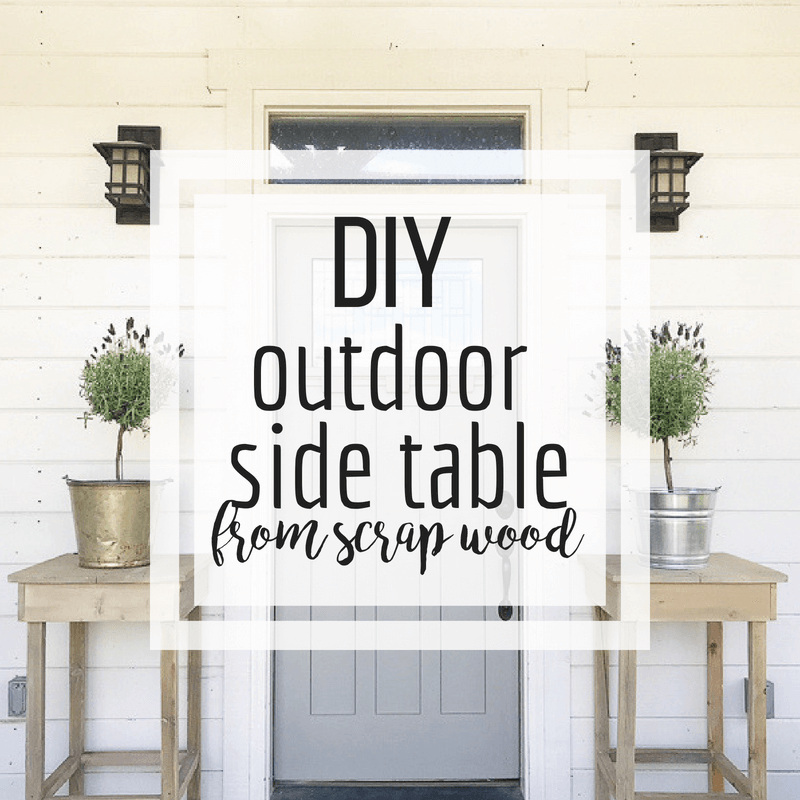 How to Make A Tall Outdoor Side Table with Wood Scraps from Twelve on Main. 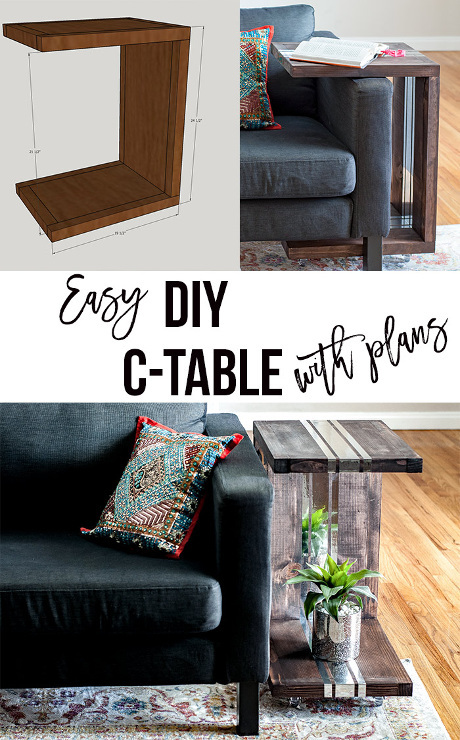 DIY C-Table with Mirror Accents from Anika’s DIY Life. 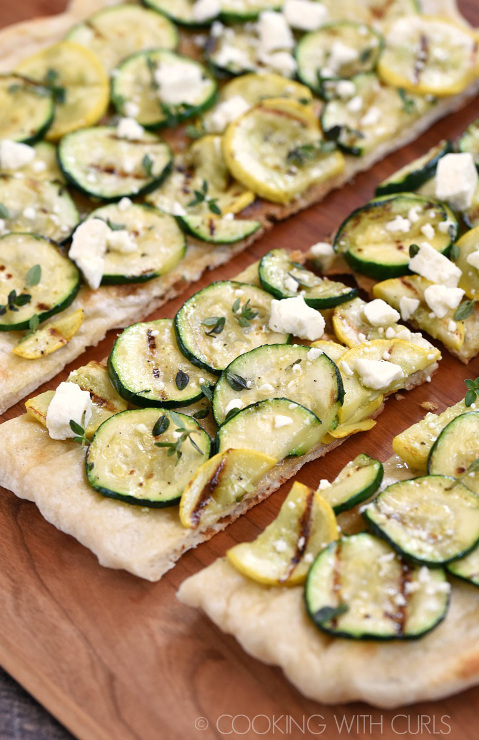 Grilled Summer Squash Pizza from Cooking with Curls. 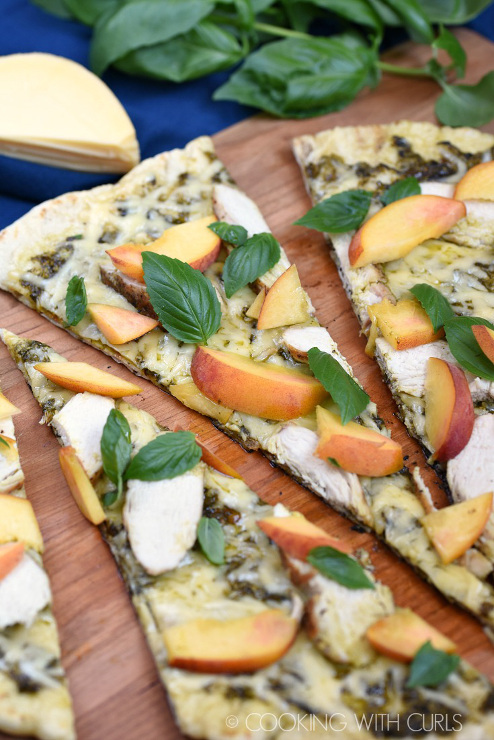 Grilled Chicken and Peach Pesto Pizza from Cooking with Curls. 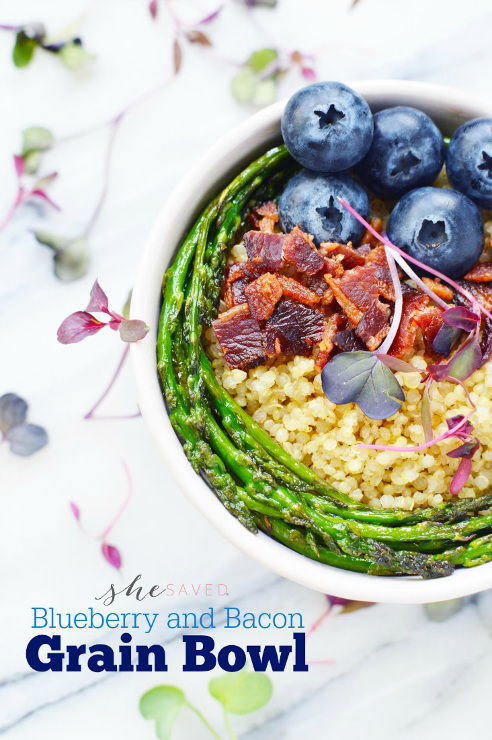 Blueberry and Bacon Grain Bowl Recipe from She Saved. 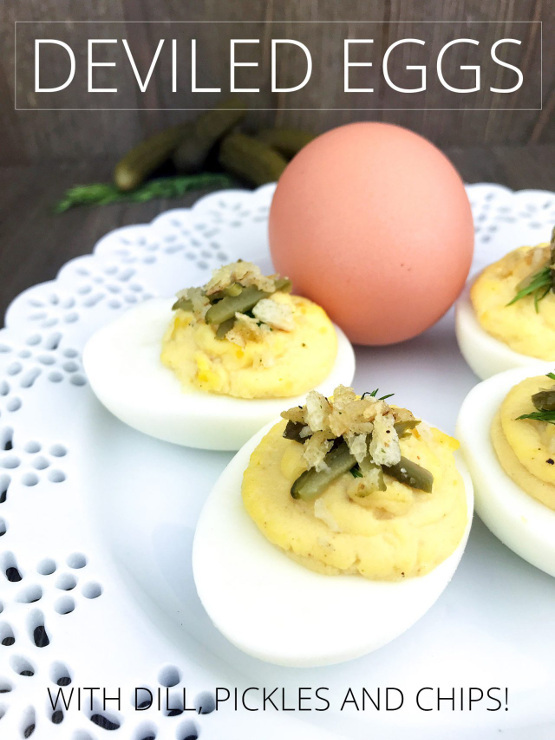 Deviled Eggs with Dill, Pickles, and Chips from Home Made Lovely. 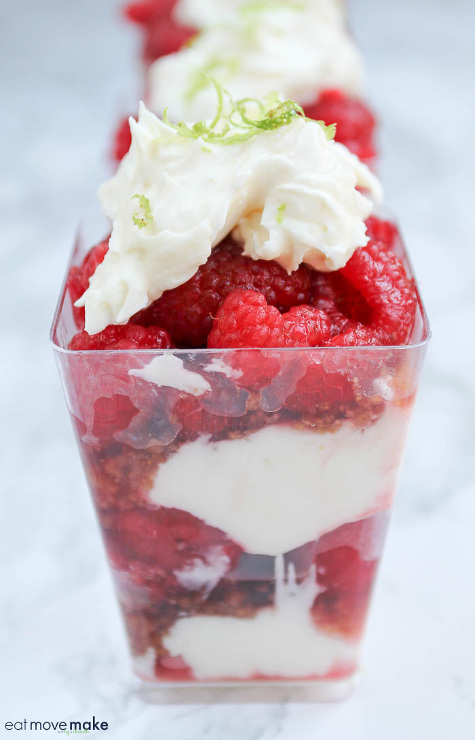 Raspberry Lime Parfaits from Eat Make Love. 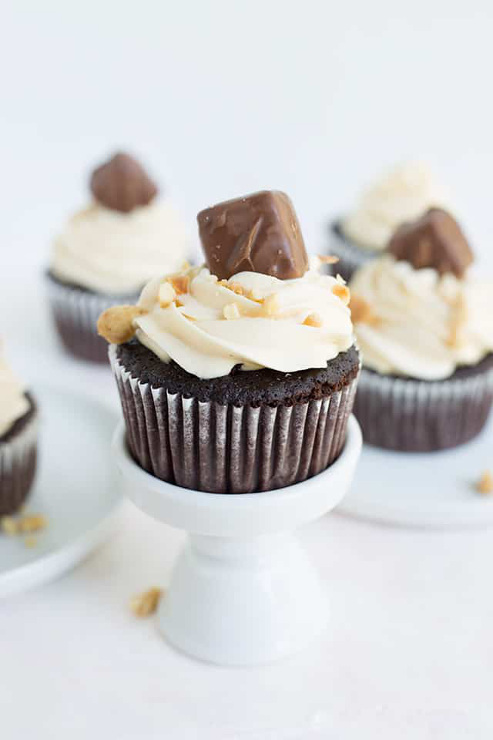 Snickers Cupcakes from Cookie Dough and Oven Mitts. 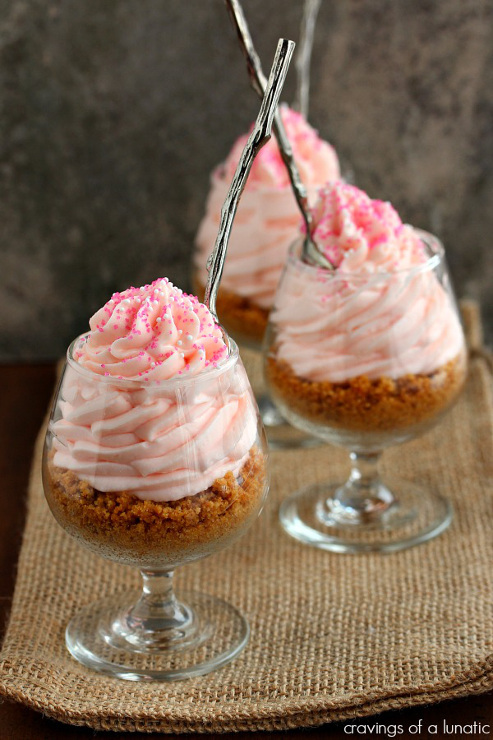 Pink Lemonade No Bake Cheesecake Parfaits from Cravings of a Lunatic. 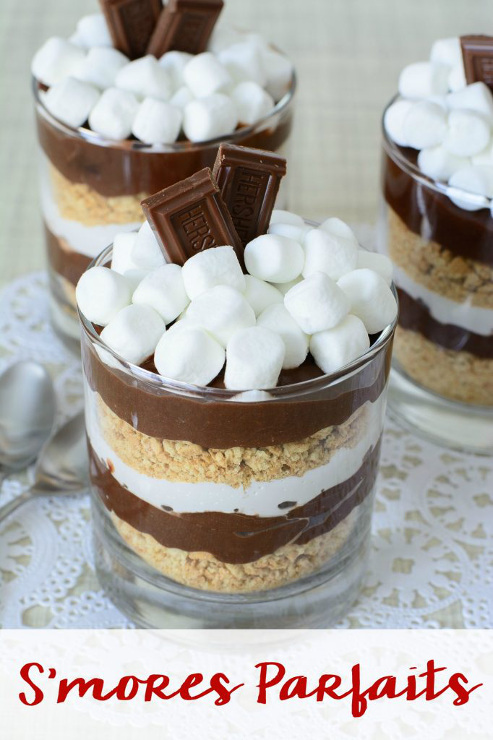 Easy No Cook S’mores Parfait Recipe from Live Love Texas. Thanks so much for featuring my pizzas, Christine. Have a wonderful week!! Thank you so much for featuring my pizzas, Christine. 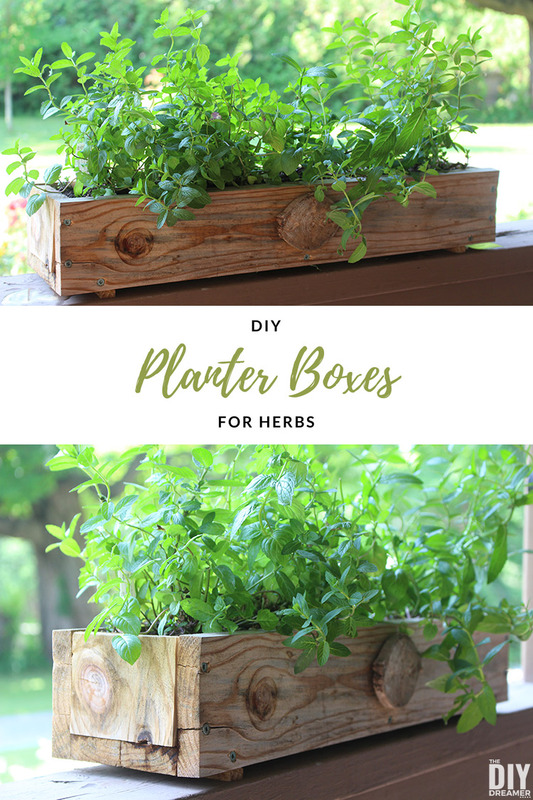 :) I hope you have a wonderful week! !